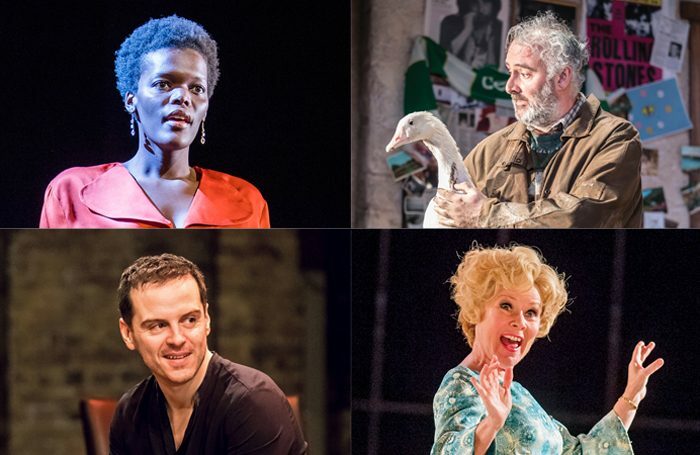 We asked our critics to predict Sunday’s Olivier winners. Will there be a Hamil-tonne of gongs for the big hitter, or are their predictions just Follies? Why? Isn’t it obvious? It is to anyone who’s seen the show. It’s a shame Conor McPherson’s cryptic, desolating Bob Dylan musical Girl from the North Country is in the same year as Hamilton, because in many other years it would have (or should have) swept the board, being exactly the sort of form-breaking thing we could do with more of in British musical theatre. But Hamilton is Hamilton and it is mighty. Why? 42nd Street is a glorious thing and it’s difficult to resist being swept up in the tide of chattering tap shoes. 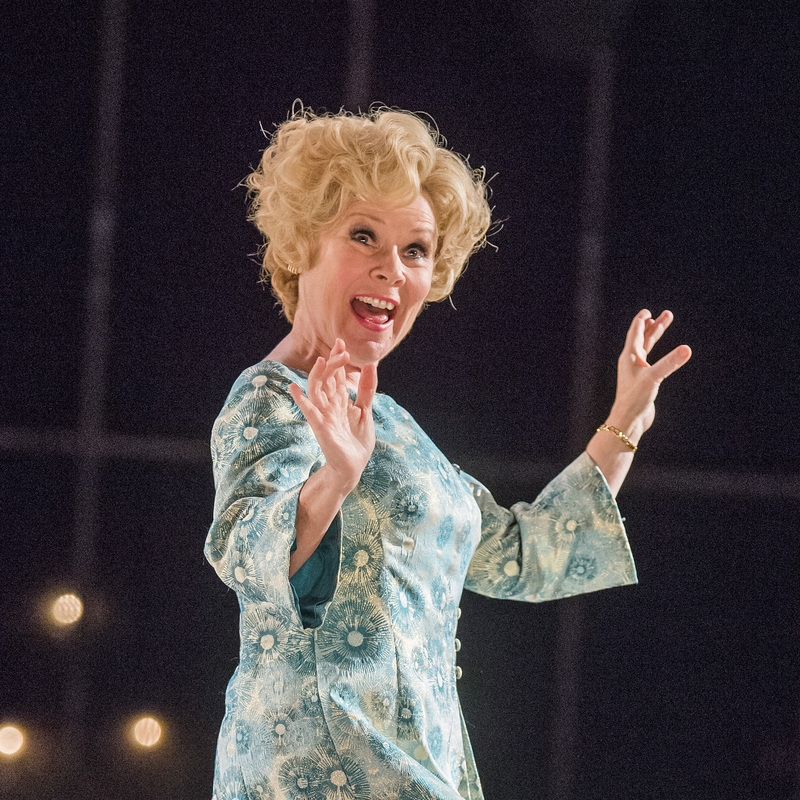 But Follies was on another plane: casting, direction, design – all perfect. The colossal size and cost of Stephen Sondheim’s melancholy jewel means fully staged revivals are rare. But the National’s production showed how much they’re worth it. Hayley Atwell in Dry Powder. Why? This is a rather sorry looking set of nominees. Mischief Theatre has managed to milk its brand with mostly excellent results, but Mischief Movie Night was no better (nor worse) than other long-form improv shows. Hayley Atwell vehicle Dry Powder was forgettable and The Miser was nothing special. I was in the minority in not thinking James Graham’s light, political romcom Labour of Love was one of his best. Still, it’s the best of this bunch and one of two chances for Graham to get his first Olivier. Why? 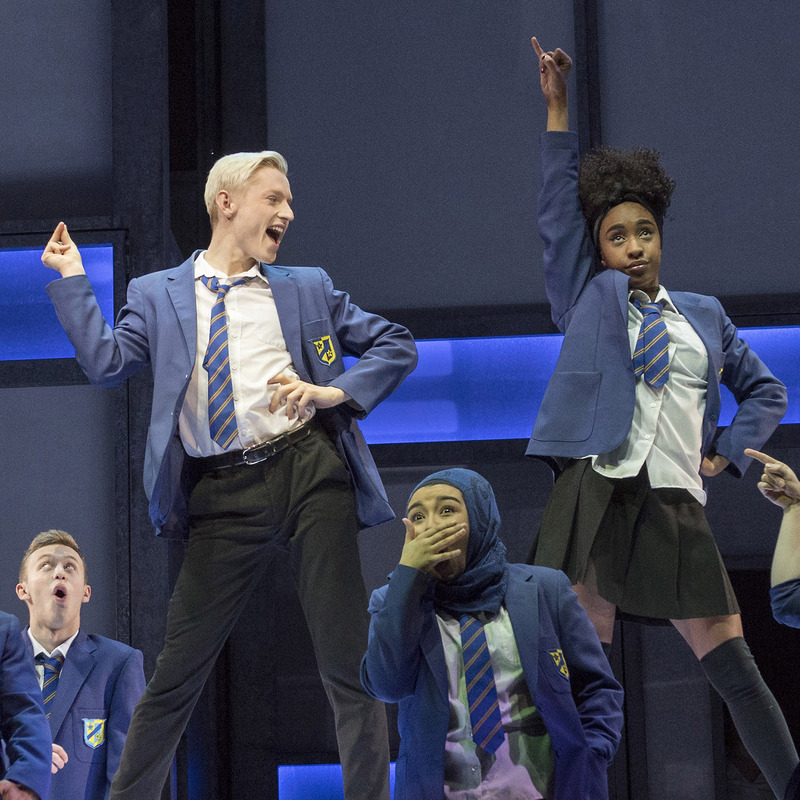 It’s unfair to suggest, as some have, that Hinds is merely filling space since he doesn’t sing in Girl from… because he gives a raw, roaring, profound performance – holding his family and the show together. An honourable mention goes to McCrea for sassing the hell out of Jamie. But really it’s a duel between Hamilton and Burr (Westman and Terera). And as knockout as Westman was, especially as Hamilton is only his third role since graduating, I’d be happy if, as in real life, Terera wins. He brought conflict and ambiguity to his part, which could easily have been overly, shallowly villainous. Why? This is an exceptionally strong list. Each nominee could have won in fairer years, from Janie Dee’s steely ferocity singing Could I Leave You to Josie Walker’s tear-jerking anthem of pride for her cross-dressing son, He’s My Boy. 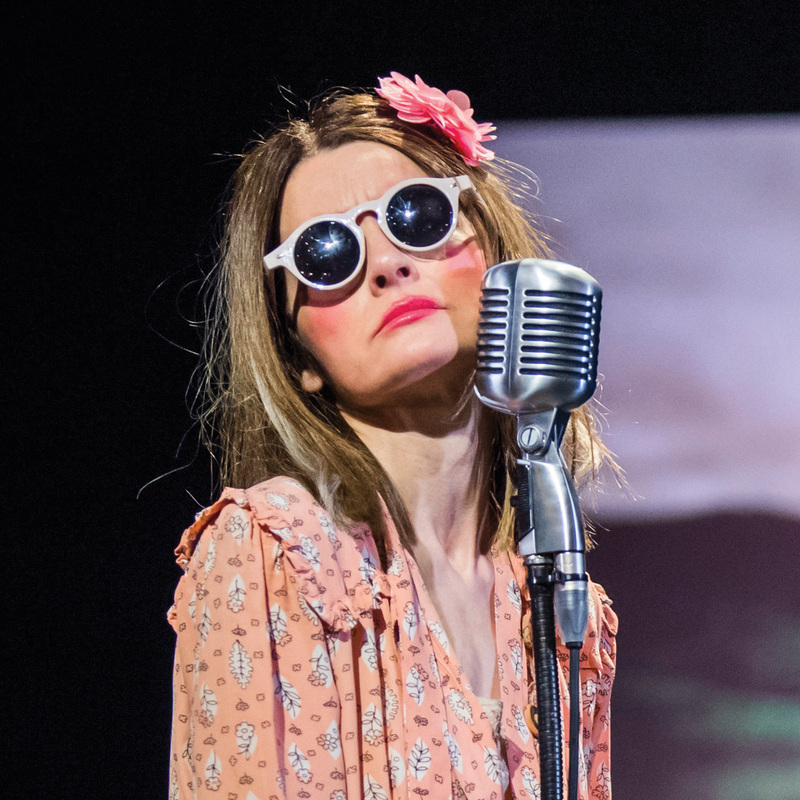 Maybe it’s a bit pot-stirring to suggest Shirley Henderson should beat the astonishing Imelda Staunton, but Henderson’s was one of the most piercing, unusual and utterly compelling performances of recent years. It wasn’t just that she could belt out a tune – even though, bloody hell, she can – but I’m still haunted by her character, whose early-onset dementia made it seem like she could see the audience, as if we were in her head. Still, Imelda’s renditions of In Buddy’s Eyes and Losing My Mind were second only to Barbara Cook in all Follies’ history. Why? 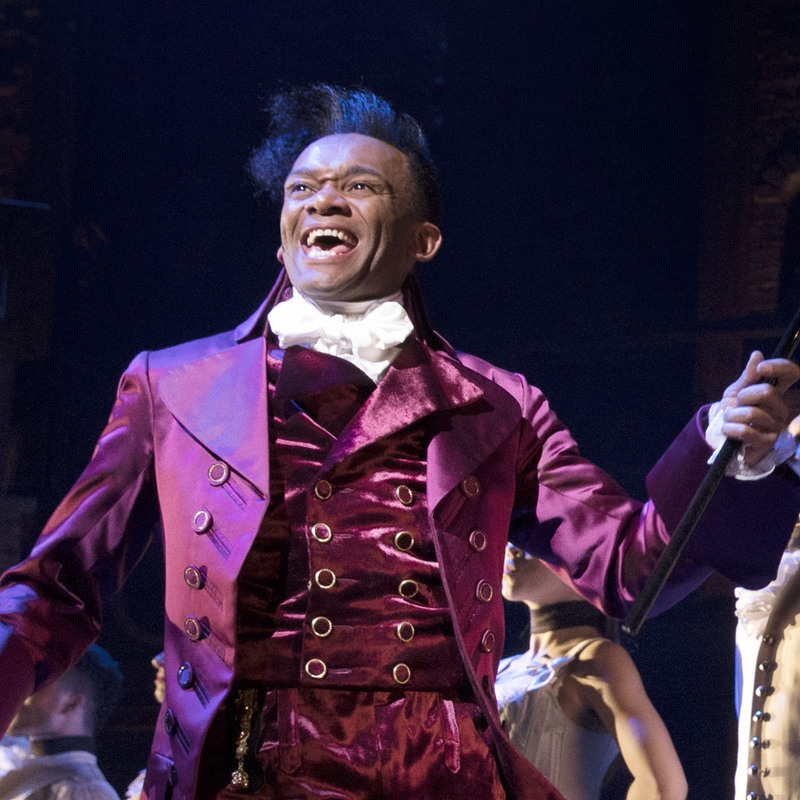 King George is a gift of a comic role, but Jibson brought something desperate and sinister to it and, out of the Hamilton nominees, his performance was the most memorable. Why? Where is Rachelle Ann Go? 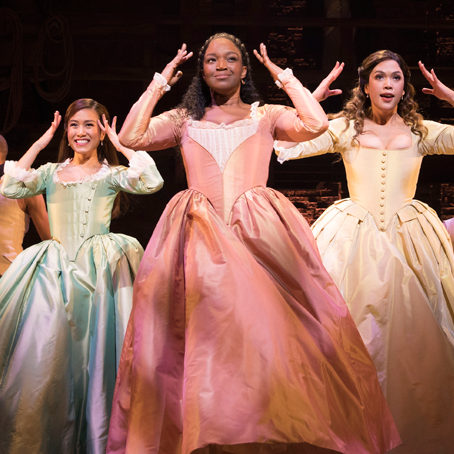 Her performance as Eliza is as good as Rachel John’s Angelica. If the judges get caught up in Hamilton mania, they may plump for John. 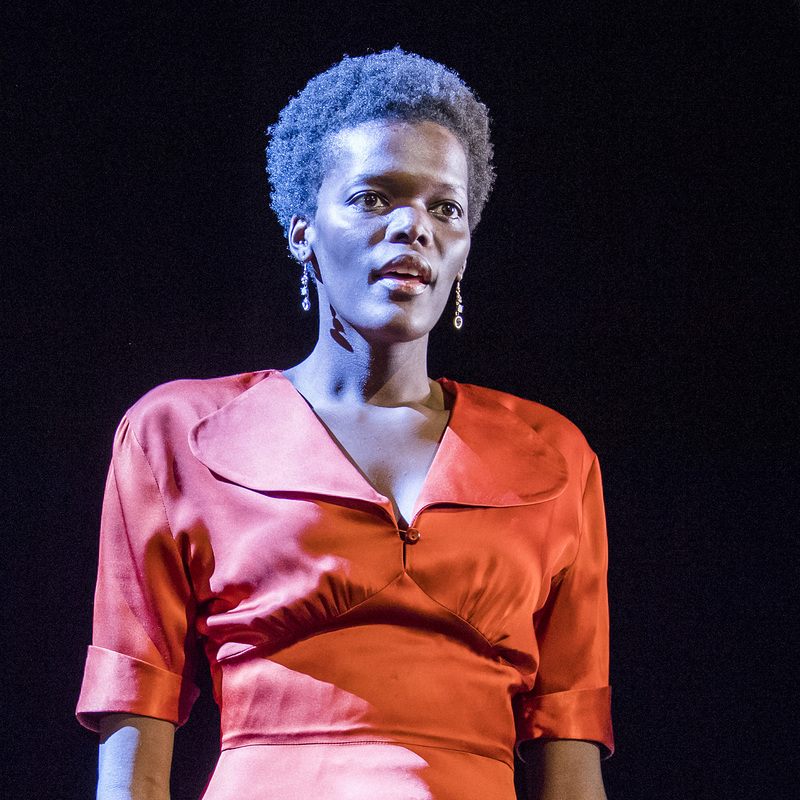 But Sheila Atim is a great and mighty wonder with a stunning voice and, even if she doesn’t win, this will not be the last we see of her on the Olivier lists. Why? 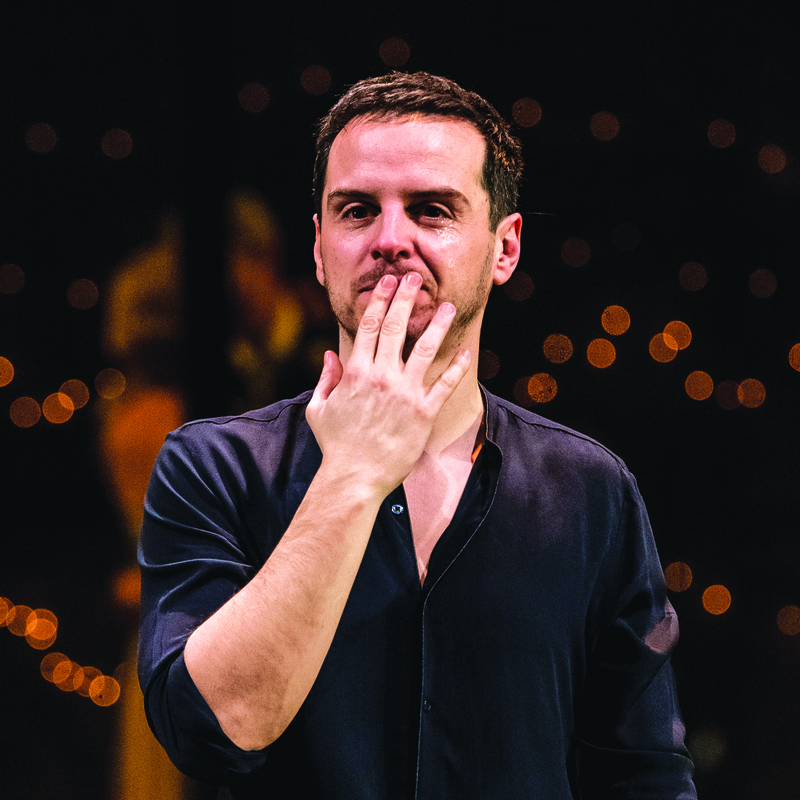 Andrew Scott’s Shakespearean performance in Robert Icke’s Hamlet was one of the finest in years, undone by grief, alert to the texture of the verse, human and moving, but I suspect Andrew Garfield will edge it for Angels. Why? Laura Donnelly was the emotional centre of The Ferryman and her performance was generous, warm and poignant. 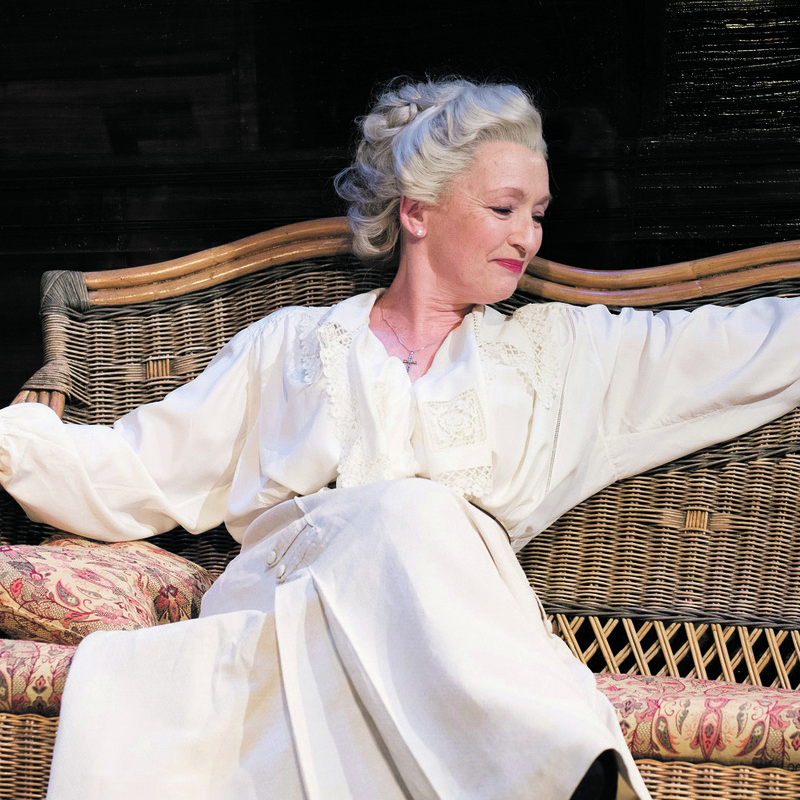 She was the antidote to some of the play’s excesses and is compelling in everything, but the immensity of Lesley Manville’s performance in Long Day’s Journey will probably win it. Why? Follies was a magnificent achievement, beautifully cast, emotionally potent and an extraordinary bit of theatre. Credit for so much of that has to go to Cooke for creating such an evocative piece while doing battle with the National’s least-friendly auditorium and emerging triumphant. Why? This is, you have to admit, one of the odder categories in this year’s Olivier awards, pitting site-specific Christie against a vast Tony Kushner two-parter. 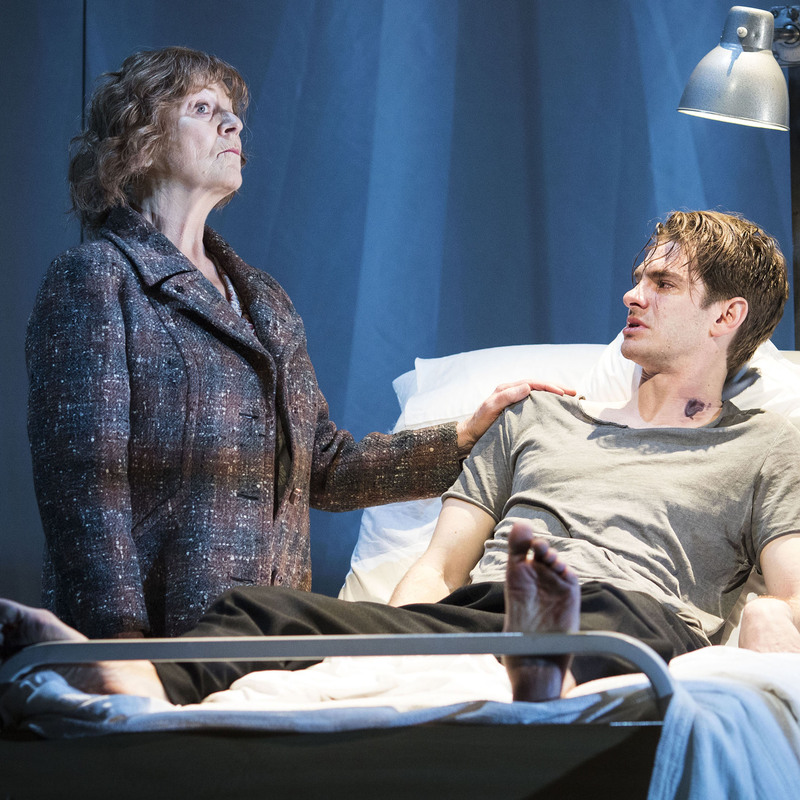 Robert Icke’s unexpectedly moving Hamlet has stayed with me longest but in terms of ambition, star power and its impact as an event, I suspect Angels will fly away with the statuette. Why? Wait, what? Barber Shop Chronicles – one of the most exciting plays of last year – hasn’t been nominated? 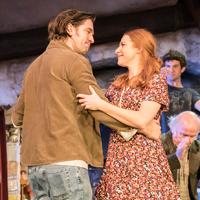 Ah, well, Butterworth’s going to win it for The Ferryman, obviously – a play made for mopping up awards if ever there was one. Why? 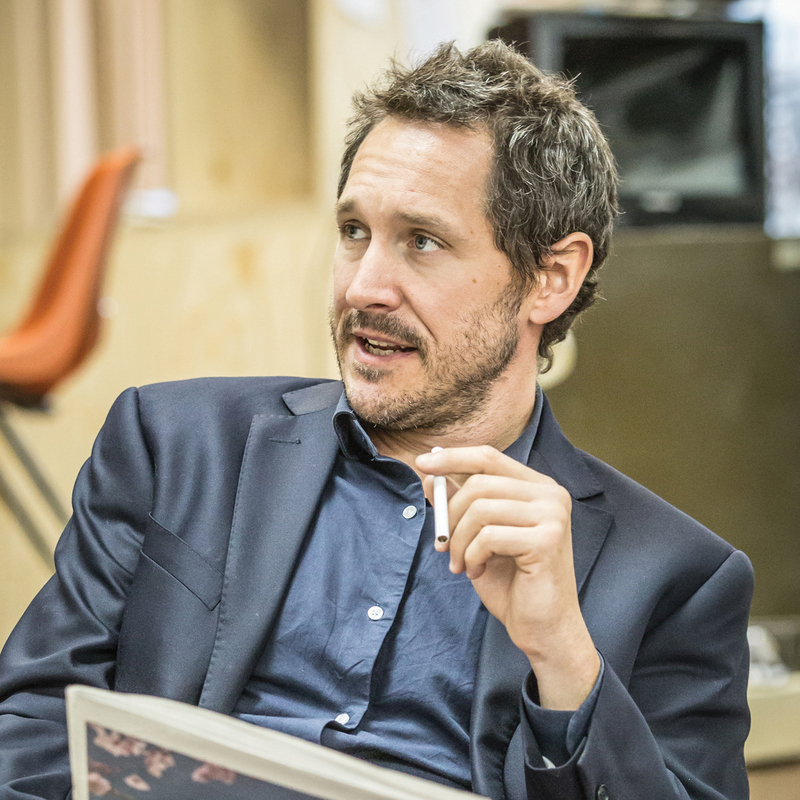 Bertie Carvel’s portrayal of a young Rupert Murdoch was a transformative bit of acting – Carvel is one of those actors who really knows how to use his body to shape a character – that managed to make him, if not exactly, sympathetic, then at least human. Why? 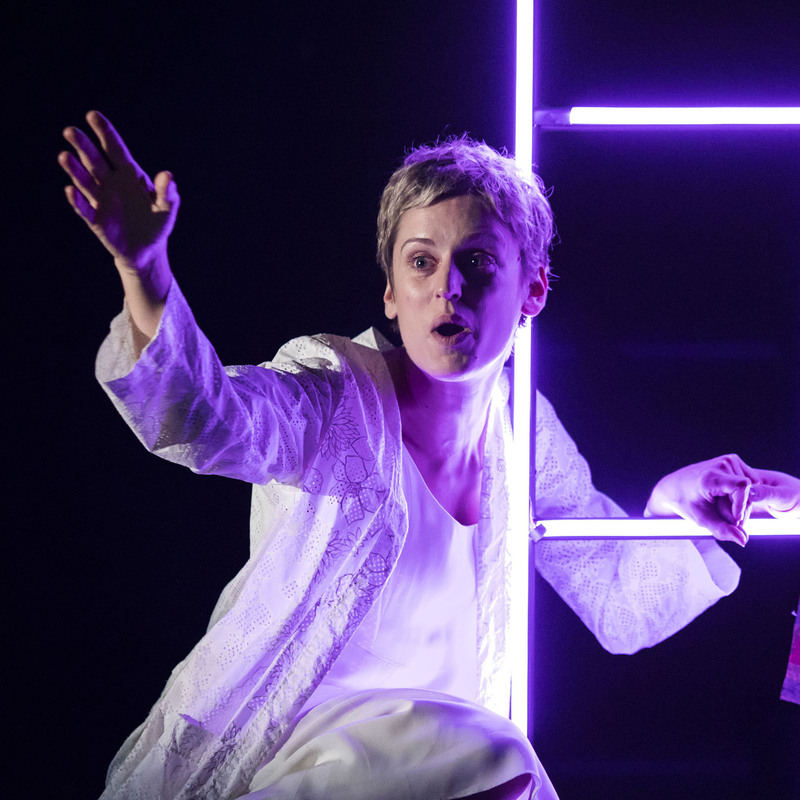 Among a superb cast, Denise Gough performed with customary intensity and emotional acuity. 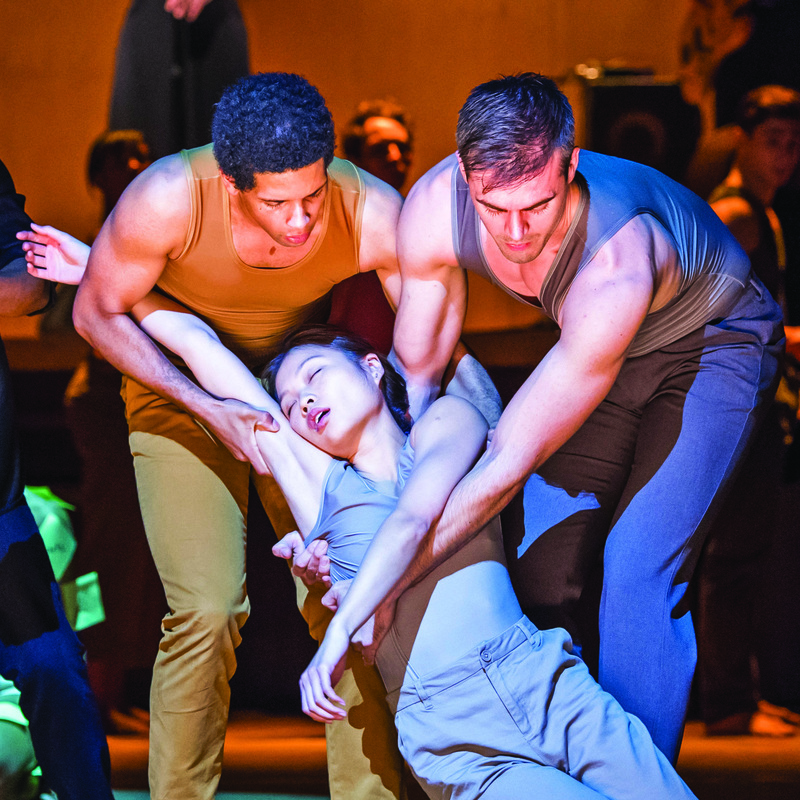 She’s a transfixing presence on stage and Marianne Elliott’s production used that energy to her advantage. 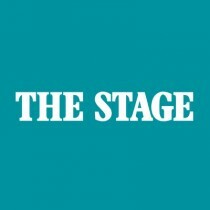 George writes widely on opera and has contributed regularly to The Stage since 2000. Why? 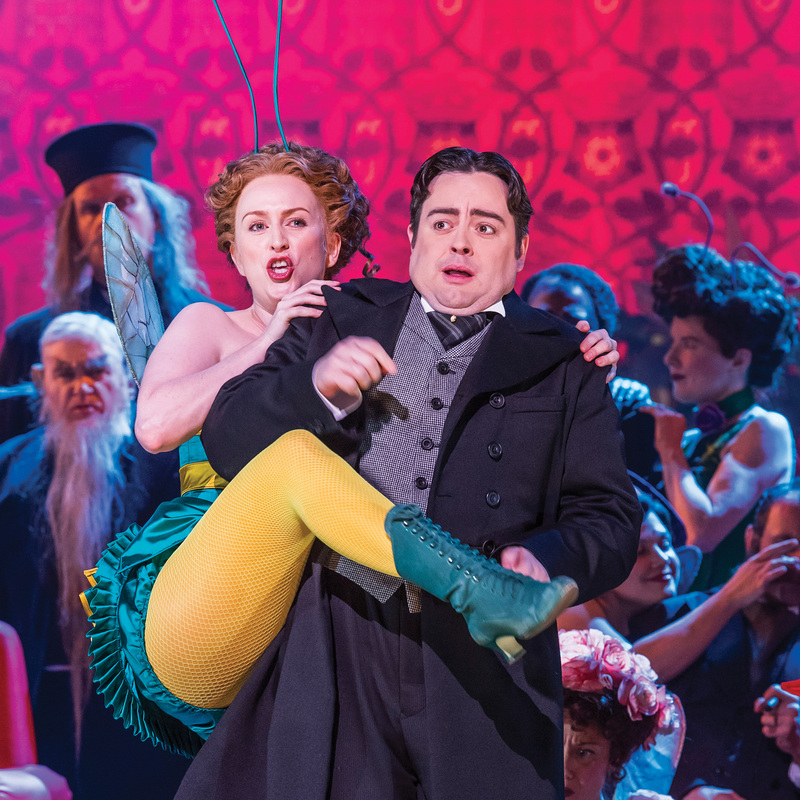 In 2011, OperaUpClose’s contemporary version of Puccini’s La Boheme won the award, though whether this similarly slimmed-down staging can repeat the trick remains to be seen. 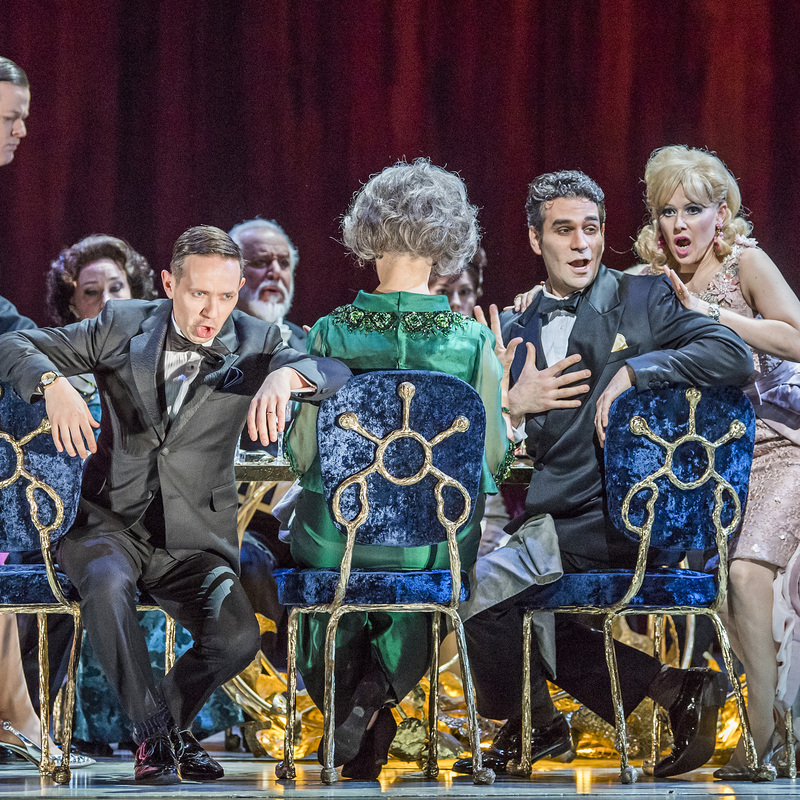 Both Thomas Ades’ opera based on Luis Bunuel’s movie and David Alden’s production of Rossini’s Babylonian epic were well received, but The Exterminating Angel has the cachet of a major new work. Why? Roderick Williams’ performance in Monteverdi’s opera was the centrepiece of a co-production between the Royal Opera and the Roundhouse that was a credit to everyone involved, while Paul Brown’s brilliant designs for the Gilbert and Sullivan comedy set the seal on a huge English National Opera success, but the quality of singing from Joyce DiDonato and Daniela Barcellona in Rossini’s epic was astonishing. Neil is a playwright and critic. He is a long-standing contributor of dance reviews to The Stage since 2000. Why? 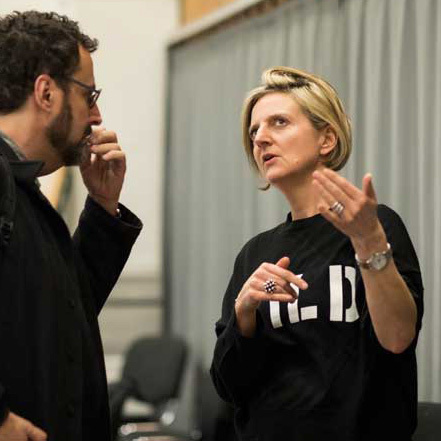 Crystal Pite’s first commission for the Royal Ballet addressed the refugee crisis in a densely packed work that combined images of hope and horror, resilience and despair.